Meena ThiruvengadamA view of Porto, a UNESCO World Heritage Site. Portugal may be Europe’s best-kept secret. It’s more affordable than many of its neighbours, generally safe, and filled with friendly people. It’s also easy to get to from the US, easy to get around, and completely charming. I had so much fun on a solo long weekend in Lisbon a few years ago that I recently went back. 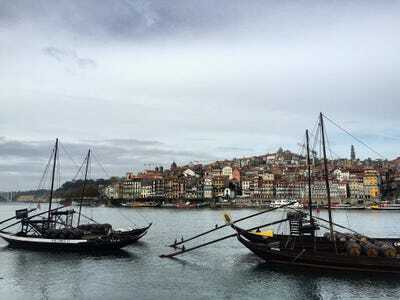 This time, I took a solo cross-country train trip from Lagos, on Portugal’s southern coast, through Lisbon and north to Porto. I went back because I was looking for a place where I’d be comfortable travelling alone, where my family wouldn’t be too worried about me, and where my dollars would stretch the furthest. 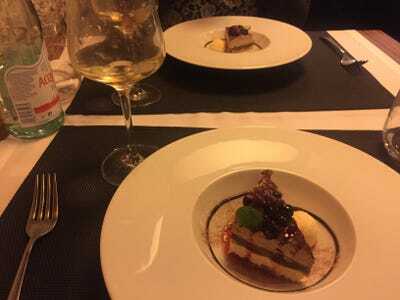 What I learned is that Portugal really is the best place on earth for solo travellers, especially those who have outgrown shared hostel rooms. 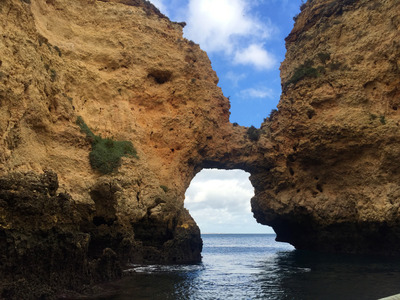 But it’s not just because of the affordable price tag — here’s how Portugal won me over. You'll feel like you're floating through postcards as you sail among rock formations off the coast of Lagos. It's an adventure that will only set you back around €10, leaving you plenty of cash left over for drinks with the new friends you'll likely make on the boat. 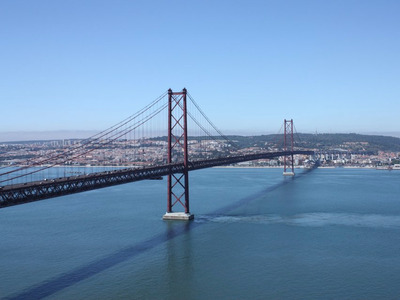 The 25 de Abril Bridge bears a striking resemblance to San Francisco's Golden Gate Bridge. ... and a copy of a Rio icon, both in the same day. 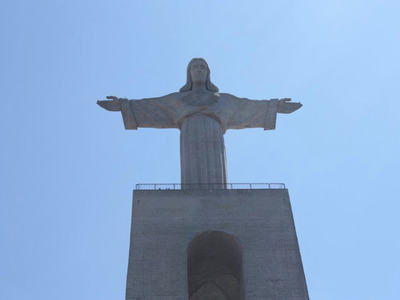 Cristo Rei, Lisbon's take on Rio's famous Christ the Redeemer statue. 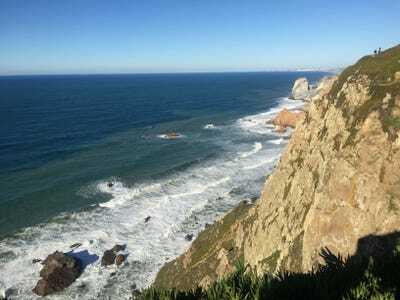 You can pay a visit to the westernmost point of mainland Europe, Cabo da Roca. The streets of Lisbon are so alive, you'll be too distracted by the amazing street entertainment and adorable boutiques to miss having someone to share a meal or coffee with. 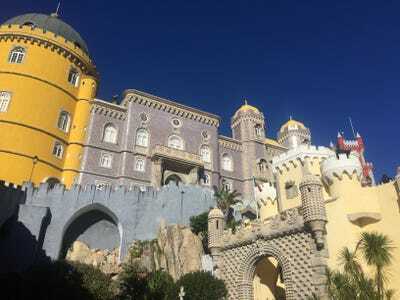 You could easily spend hours wandering around Sintra and its Pena Palace, and you're likely to find you aren't the only solo traveller wandering around. I took a tour and learned that about 60% of the group was in Portugal on their own. Portugal is home to some of the most luxurious hostels in the world. At some, you can have an apartment-sized room all to yourself for a fraction of what you'd pay for a lesser hotel room in London, Paris, or Amsterdam. You'll still have all of the social benefits -- communal meals, game nights, group tours -- that come with the hostel experience. 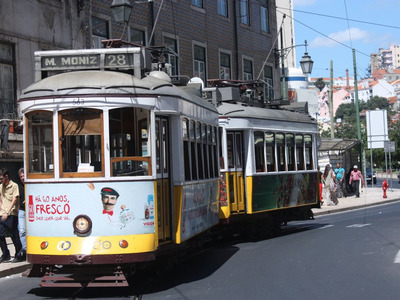 Lisbon's public transportation system is classic. Hop on the 28 tram to ride by some of the city's best-known landmarks and most interesting neighbourhoods. It's far less daunting than public transit in places like New York City and London, and something you're likely to feel comfortable braving alone. 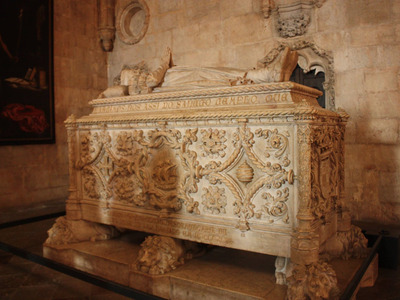 Portugal has a rich history of exploration. The first person to sail directly from Europe to India was Portuguese explorer Vasco da Gama, whose tomb is in the Belém district of Lisbon. Bored of red, white and rosé? 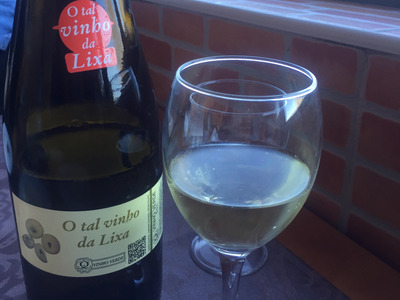 Try vinho verde, a Portuguese specialty that's light, refreshing, and usually under €10 a bottle. 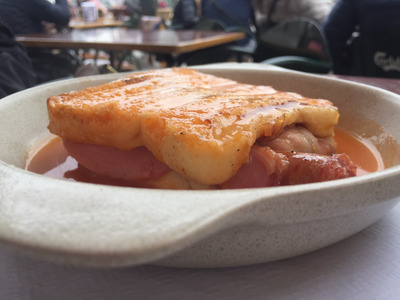 In Porto, sit by the river, sip a beer, and try the local specialty, Francesinha -- a sandwich filled with meats, covered in melted cheese, and served in a tomato and beer sauce. Or get a little fancy and have a Portuguese-Italian fusion dinner at La Ricotta, complete with wine and dessert port. 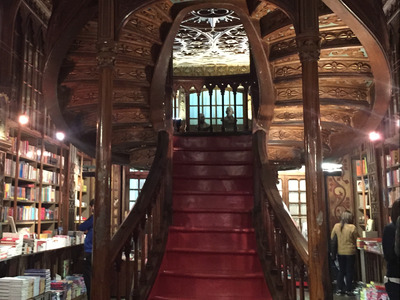 Wander around Livraria Lello, one of the most magnificent bookstores on earth. And since you won't have anyone else's agenda to worry about, you can linger as long as you'd like. How's this for a souvenir? 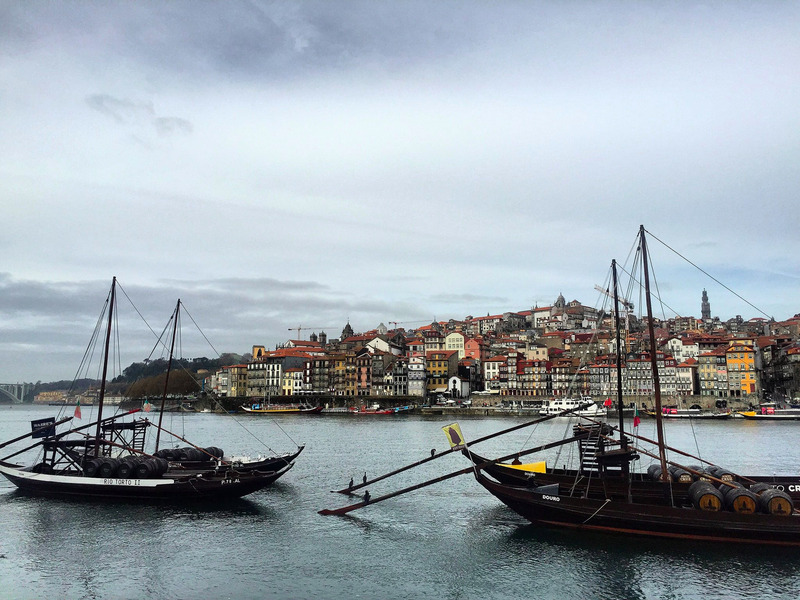 Walk across the river from Porto to Vila Nova de Gaia and become a port expert in just a few hours, without anyone distracting you. 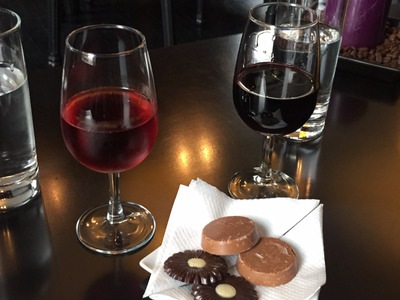 Tour a cellar and taste a few fine ports. Dinner will never be the same. Porto is so Instagram-perfect, your friends will be jealous they didn't tag along.